About a year after the smaller Chevy Spark appeared in New York with a complete redesign, its subcompact Sonic sibling is getting a refresh. 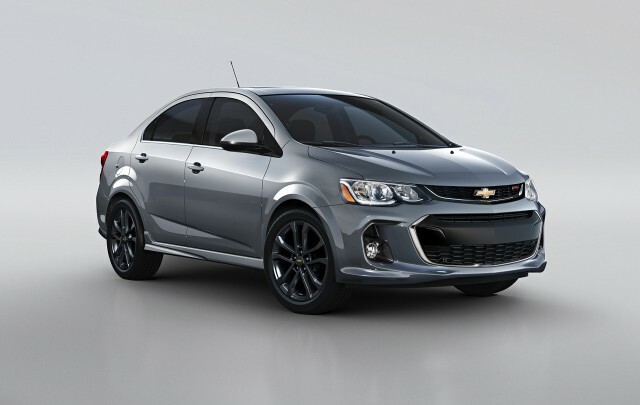 Debuting at the 2016 New York Auto Show, the 2017 Chevrolet Sonic has revised styling and more technology features among its list of changes. The styling adopts cues from the 2017 Bolt EV electric car, as well as the new Cruze sedan and the restyled Trax small crossover. 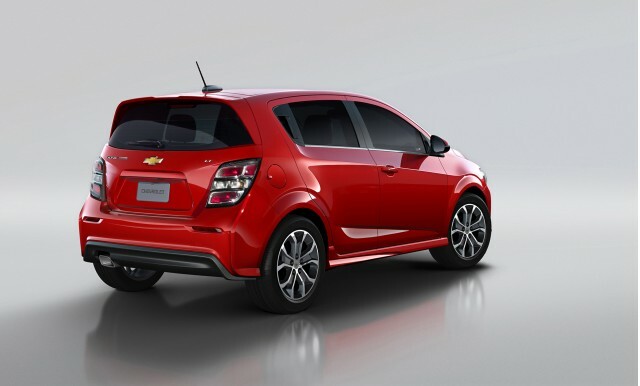 Chevy will continue to offer the Sonic as both a five-door hatchback and a four-door sedan. Engine choices remain the same, including a standard 1.8-liter four-cylinder, and an optional 1.4-liter turbocharged four-cylinder. Both engines are now offered with 6-speed manual or automatic transmissions, and that will likely be the case with the new model as well. Official EPA fuel-economy ratings aren't available yet, but expect them to be similar to those of the 2016 Sonic. 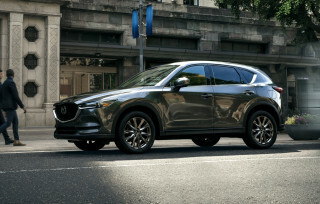 That means a best of 30 mpg combined with the 1.8-liter engine, and 33 mpg combined with the turbocharged 1.4-liter. On the inside, there are now more available technology features. That includes a new infotainment system with 7.0-inch touchscreen display, and Apple CarPlay and Android Auto smartphone interfaces. 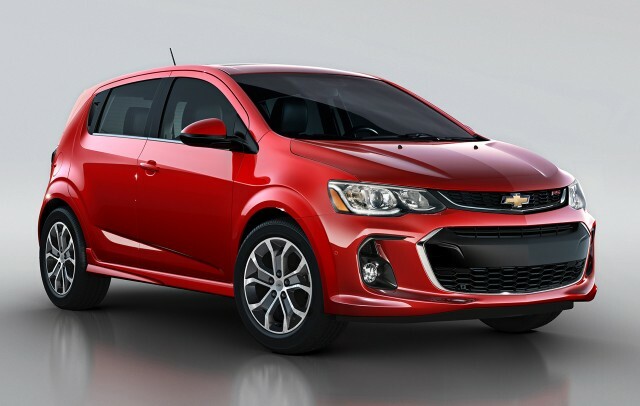 Heated seats and a heated steering wheel are now available, as well as a power-adjustable driver's seat that Chevy says is the first in the Sonic's class. A rear-view camera is now standard, and forward-collision alert, lane-departure warning, and park-assist systems are available as options. The Sonic goes on sale this fall, and will continue to be built at General Motors' Orion Assembly plant in Orion Township, Michigan. This plant will start building the Bolt EV later this year as well, along with a new small crossover for Cadillac that has yet to debut.